The umbilicus is the medical term for the part of the body better known as the navel or belly button. The umbilicus is the indented area in the abdomen that is actually a scar left from where the umbilical cord connected the individual to their mother while in utero. Why Do We Have an Umbilicus? 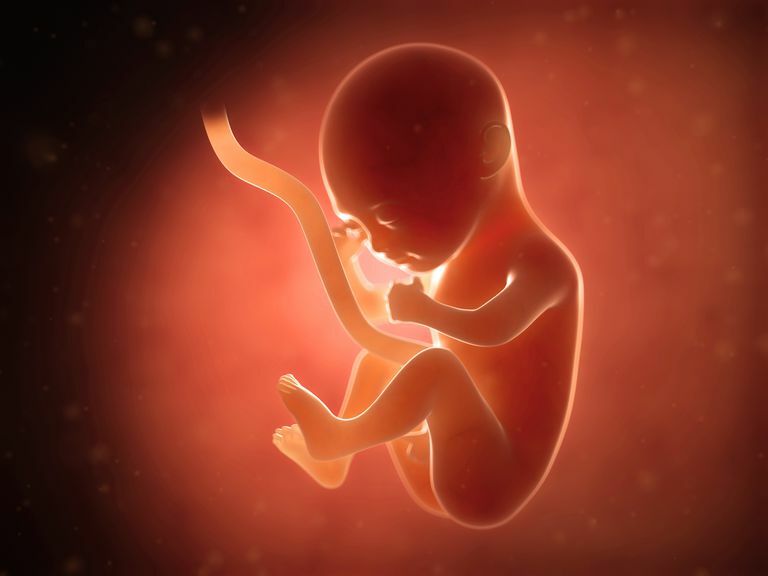 The umbilical cord, which is made up of one vein and two arteries, starts at the placenta and connects to the abdomen of the fetus. It delivers oxygen and nutrients to the growing fetus. The umbilicus is where the umbilical cord attaches to the fetus during pregnancy. Once the baby is born, the umbilical cord is cut, and the remnants of the umbilical cord fall off after days or a few weeks, leaving the umbilicus behind. The standard belly button is an innie, a small and shallow indentation in the abdomen. An "outie" is where the belly button protrudes outward and doesn't create the shallow depression in the middle of the belly. An outie is usually caused by one of three things: scarring under the belly button from the former site of attachment while a fetus, a small fat pad under the site, or (in older people) an umbilical hernia. Examples: The umbilicus, or belly button, serves no purpose after a child is born.